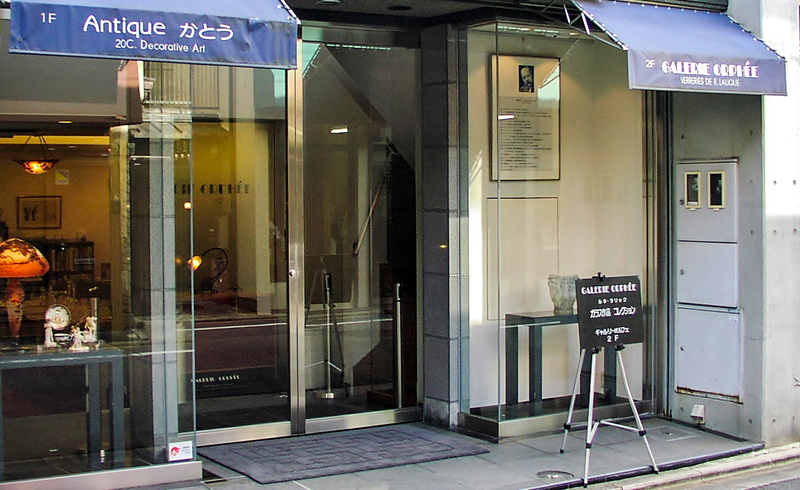 Galerie Orphee, located in Gion, the heart of Kyoto, is a space dedicated to the exhibition and sale of the works of Rene Lalique. 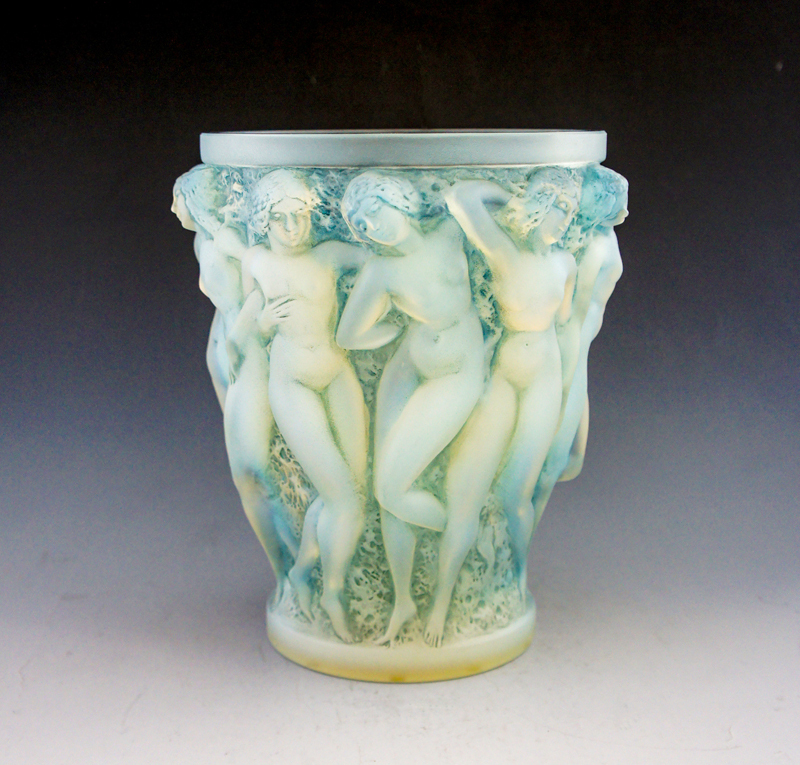 He specialized in producing glass wares and was a leading light of the “Art Deco” movement in France in the early 20th century. His works are still highly prized and sought after by art connoisseurs all over the world. 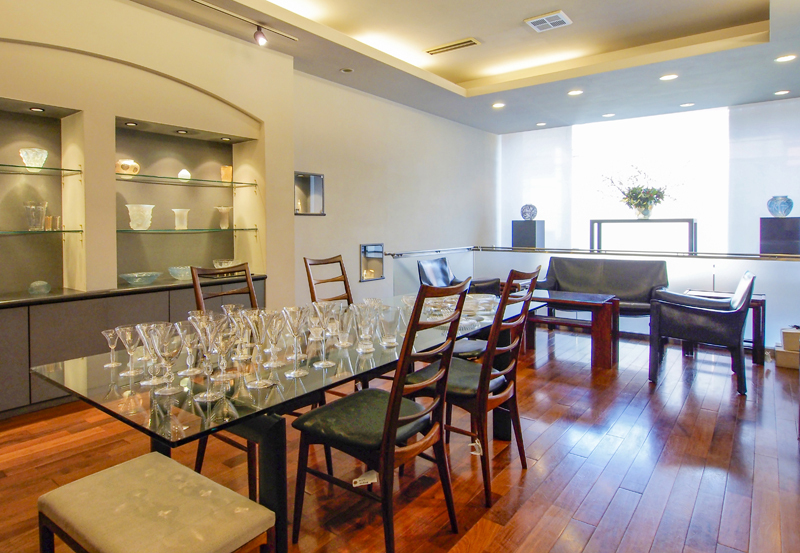 We at Galerie Orphee have a wide collection of Rene Lalique and welcome visitors who admire, collect, and appreciate the timeless artistic quality of his masterpieces.